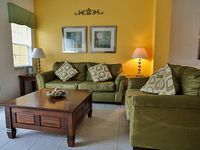 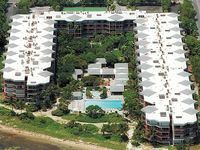 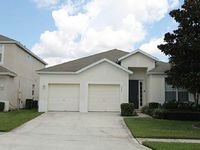 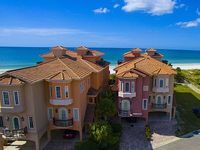 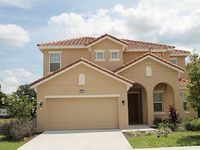 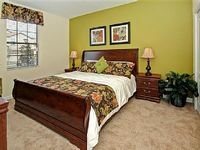 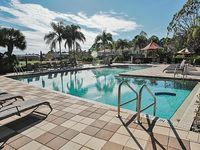 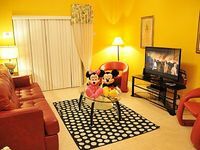 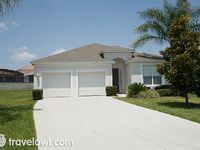 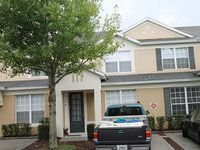 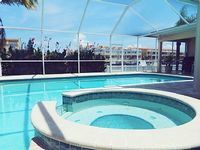 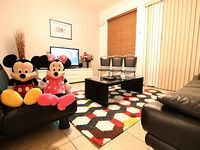 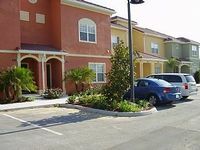 Florida, US Vacation Rentals. 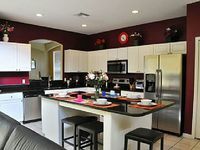 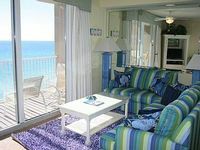 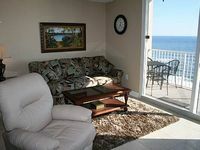 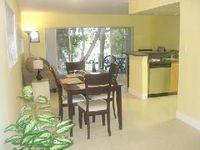 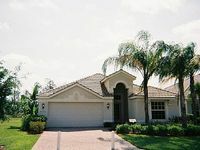 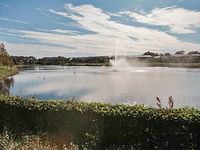 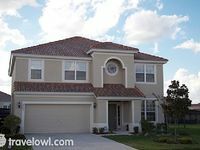 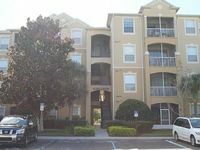 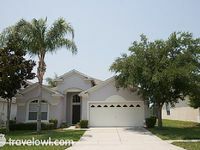 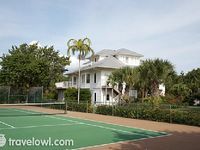 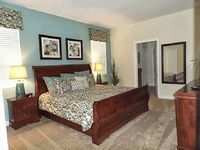 Book Beach Rentals, Lake Houses, Condos, Cabins, Villas, and Homes in Florida, US on RentalSaver.com! 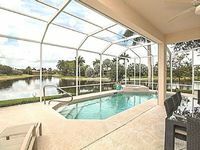 An elegant 6 Bed pool home with tasteful touches of Disney!